My mom encouraged me to watch this, and I'm glad she did! I'm three years late to the party, but what a great series. I'm only halfway through season two, but love each episode more than the one before it. 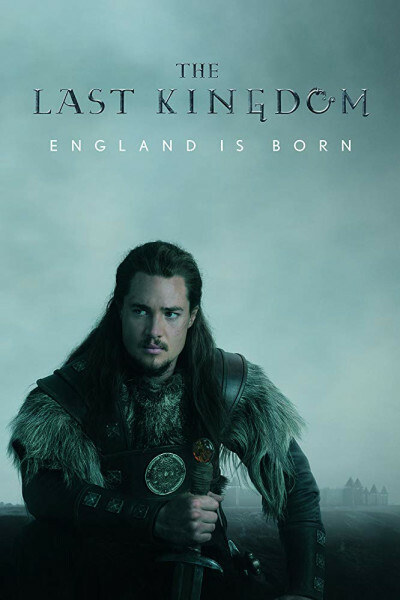 If you love vikings and are on the prowl for something binge worthy, do consider The Last Kingdom.